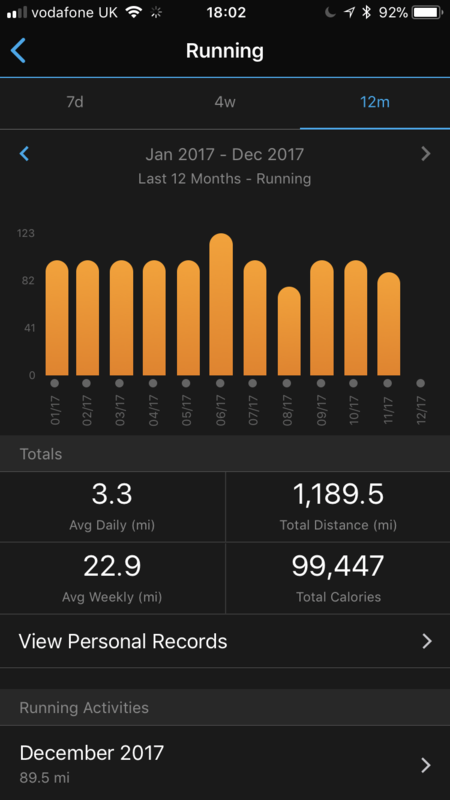 As you might know, I have 10.5 mikes left to run, to give me an average of 100 miles run a month. I’ve left it to the last day… due to snow and ice, so tomorrow it needs to get done. 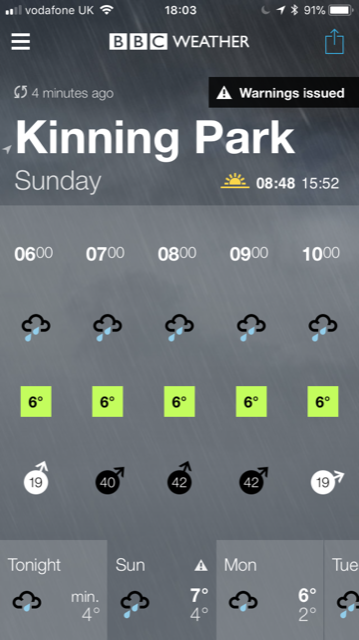 There are weather warnings for wind and storm Dylan… but I’m sure I’ll be fine tomorrow. I’ll lie in and maybe avoid the worst of it, maybe aim to go out by 10am. 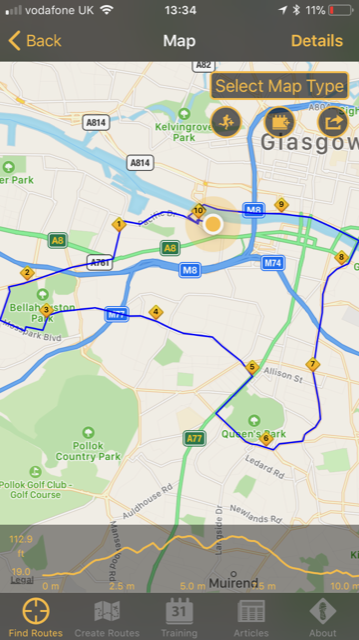 I plan to run to snd through some parks – Festival, Bella, Maxwell, Queens Parks and Glasgow Green to make 10 miles, including my favourite road – Nithsdale Road. All of the ice should be gone by then washed and thawed away after a warmer day and a bit.